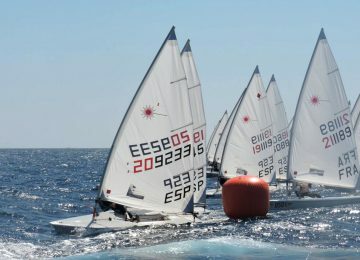 A new edition of our Euro Master Circuit started today in Antibes, organised by Société des Régates d’Antibes. 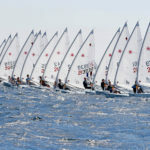 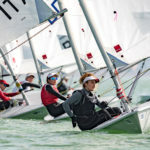 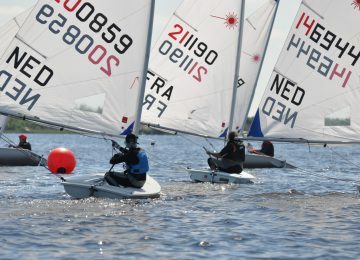 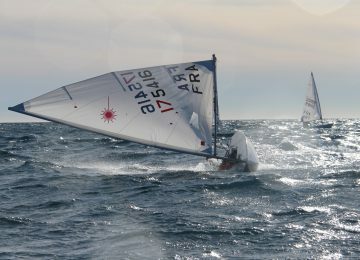 20 Laser Radial and 18 Laser Standard sailors participate of this first 2019 Laser Master’s event in France. 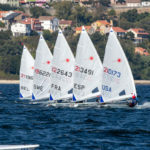 After 2 races, the Laser Radial fleet is governed by Fausto Vasallo ITA (1-1) with perfect score, escorted by Claire Ernouf FRA (3-3) and Helen Waite FRA (4-4) on 2nd and 3rd place respectively. 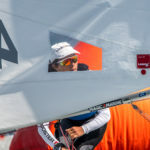 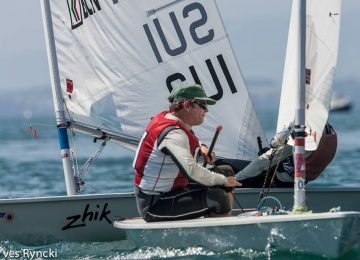 The Laser Standard competition is also led by an Italian sailor, Roberto Bini ITA (1-3) with 4 points, followed by Christoph Marsano AUT (6-1) and David Bourghardt SWE (5-2) draw in 7 points. 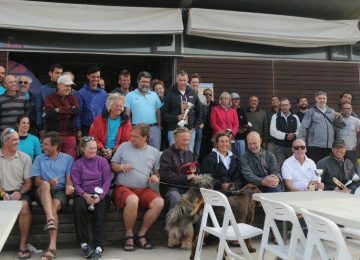 2019 Euro Master FRA – Full results here. 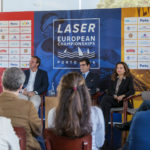 Agustín Argüelles – EurILCA | Photos: Société des Régates d’Antibes.